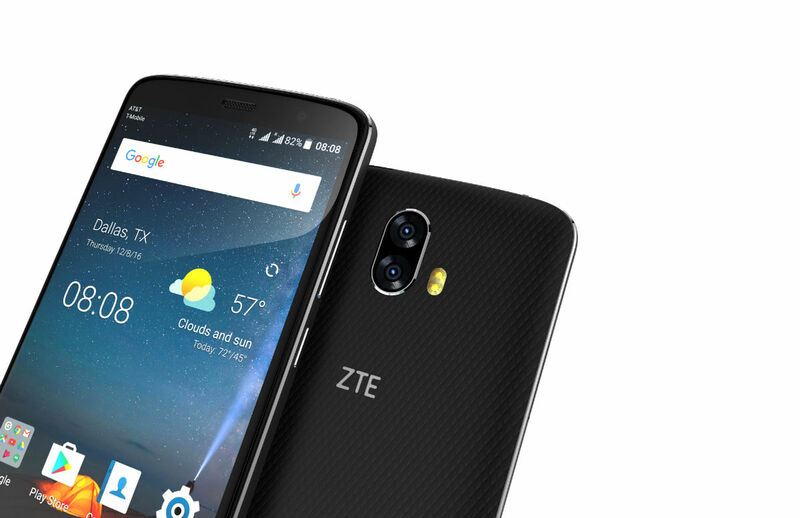 Announced during CES, the ZTE-made Blade V8 Pro goes on sale today, with pre-orders shipping out to those who bought one early. The Blade V8 Pro is a not-so-typical mid-range device with “flagship features,” being the first Blade device to ever officially come to the US. For specs, the Blade V8 Pro offers a 5.5″ FHD display, Snapdragon 625, 3GB RAM, dual rear-facing cameras (13MP + 13MP), microSD support, 3,140mAh battery, Android Marshmallow, as well as a fingerprint reader. Essentially, like many other phones in this category, ZTE strived to throw in as much tech as possible, while keeping the device at an extremely competitive price. At just $230, they did a pretty good job at that, I’d say. While the phone is not yet available on Amazon, it is purchasable from B&H, Newegg, and on ZTE’s dedicated web store.